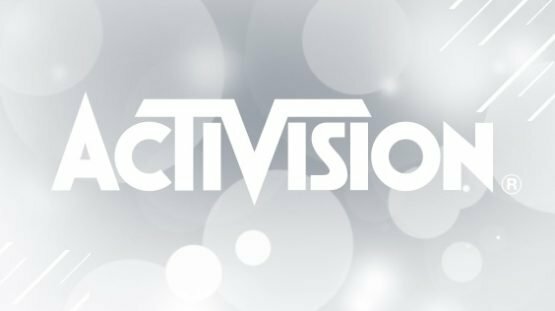 Activision Blizzard just released their 2017 investor report, and it paints an interesting picture of the publishing behemoth. For example, the company currently has $4.4 billion in long-term debt outstanding. While that certainly is a lot of money (even to a business as large as Activision), it isn’t uncommon for successful businesses to have long-term debt outstanding. It’s also worth noting that the amount is down from previous years, as the company had $5.9 billion in debt. Still, Activision says that their “debt burden could have important consequences” in the future.